Thanks for posting this. 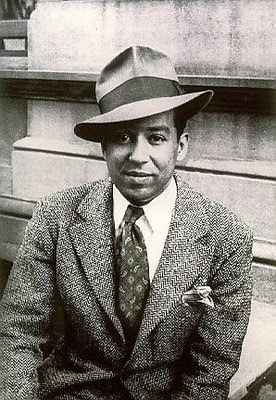 Just earlier today I happened to read several of Langston Hughes' poems from a college lit book I picked up recently from the free bin at a local used book store. This is the poem that really jumped out at me, and now I find it yet again. Thanks for posting it. I've always loved this poem. Amazingly fitting, now.